The 2018 New Zealand Radio Awards were held in May with The Radio Bureau taking away the Sales team of the Year - go us! There were many great campaigns that were recognised so we thought we would share some of the other winners for future inspiration to show you just what radio can do for brands and audiences. Winner was Hallensteins Brothers for Cool Town Bro with Jono, Ben and Sharyn from The Edge Drive Show . 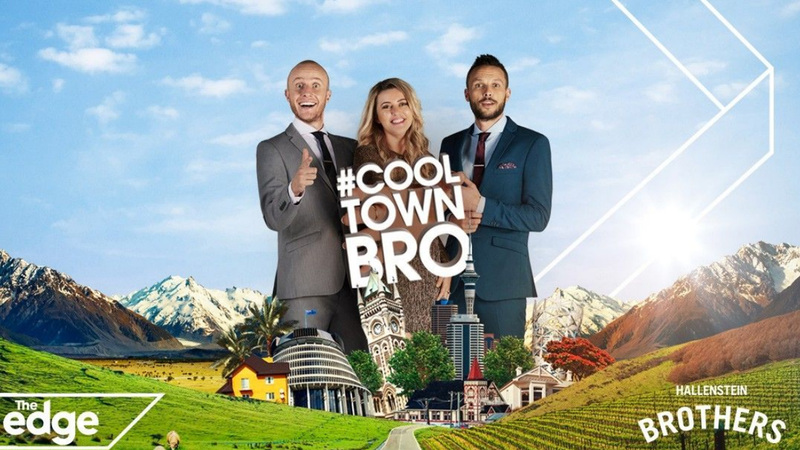 Jono, Ben and Sharyn went on the search for the Cool Town Bro with Hallensteins Brothers over a seven week campaign on The Edge drive show. Voting for the Cool Town Bro was in Hallenstein Brothers stores and during the 7 weeks. Jono, Ben and Sharyn broadcast their radio show live from towns on the leaderboard to bring this to life. To conclude the campaign Jono, Ben and Sharyn broadcast their radio show in the window of a Hallenstein Brothers store to celebrate the Cool Town Bro champions Palmerston North. Go Palmy! Winner was Mammoth Iced Coffee with the ACC Mammoth Summer of Cricket. The Alternative Commentary Collective (The ACC) formed a partnership over the summer of 2017 with Mammoth that was truly multi-level. The lead was smart integration of Mammoth messaging within the live, digital-only commentary broadcasts. 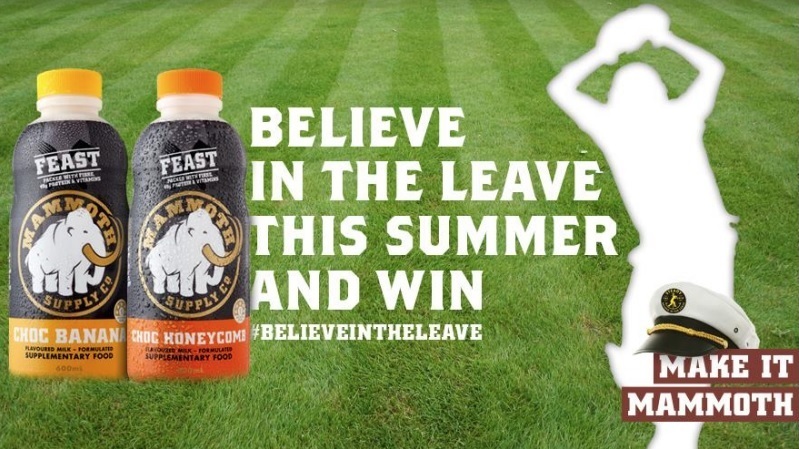 The ACC wove Mammoth into a user-generated social photo promotion called ‘Believe in the Leave’. Further ground presence for Mammoth was around the ‘Steady The Ship’ hats. There was further sales activations at BP that made this an all-round winner. Fletch, Vaughan & Megan had a dream. Could they put on New Zealand’s first ever floating music festival FLOCHELLA at Lake Taupo? Yes they could! The ZM team partnered sourced hundreds of giant inflatable unicorns and swim rings and four of NZ’s hottest music artists. Flochella was all about floating the day away while listening to the ultimate kiwi summer acts and UE Boom’s waterproof speakers was the perfect partner. This concept made news all around the world and Fletch Vaughan and Megan achieved their dream.